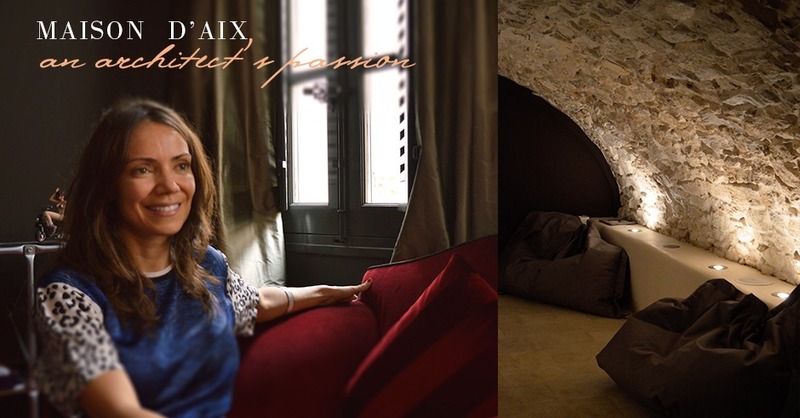 I recently had the pleasure of discovering both Laura Juhen, the passionate architect, and the exclusive Maison d’Aix. 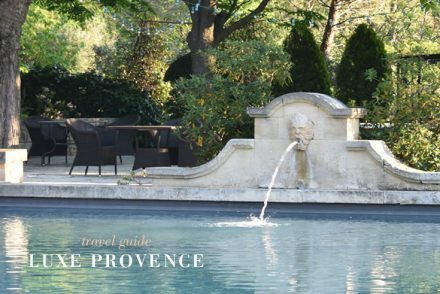 Architects Laura Juhen and Louis Mariott have lovingly renovated this discrete, boutique hôtel and spa located in the very center of Aix-en-Provence’s historic Mazarin neighborhood. 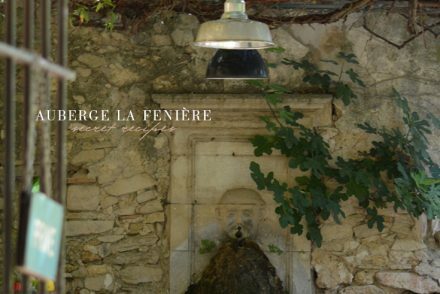 The design story and direction incorporates its previous owner, Mademoiselle Henriette Reboul, renowned as an antique collector and a love “priestess”, who lived lavishly in this private mansion dating from 1789 in 1903. She reputedly had numerous celebrity friends, lovers and mistresses, who all took abode in this magnificent residence. Following three years of careful renovations, the elusive Henriette Reboul’s spirit and sensual touch has been perfectly memorialized offering a playful dance between escapism and upscale sophistication. Laura infuses her own whimsical nature and attention to detail into each luxuriously executed vignette. 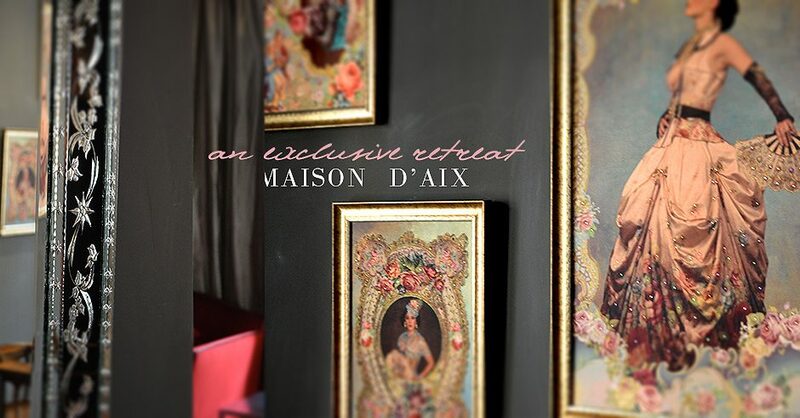 This escape of calm and discretion harbors just four delightful rooms and jewel of a spa. Laura’s passion comes through in her storytelling of her muse, Henrietta, and the thoughtful design details that ensure that her guests are amused, relaxed and inspired. The interior design and architectural details also reflect Laura’s history with a mix of striking handcrafted period pieces, rich textures and whimsical artwork from around the world. 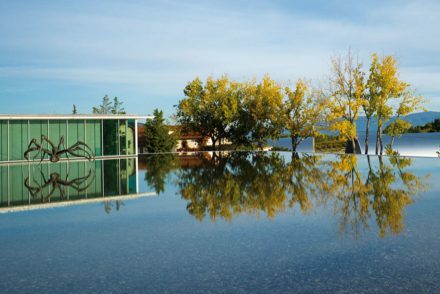 Juhen sourced and thoughtfully designed the hotel’s 300-year old teak parquet and Jerusalem stone clad floors, perfectly placed light fixtures, and custom poured stone soaking tubs for each room. 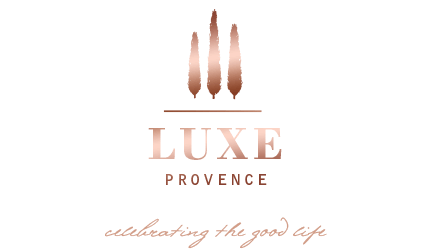 Definitely a labor of love and passion… a refreshing escape in the heart of Aix. 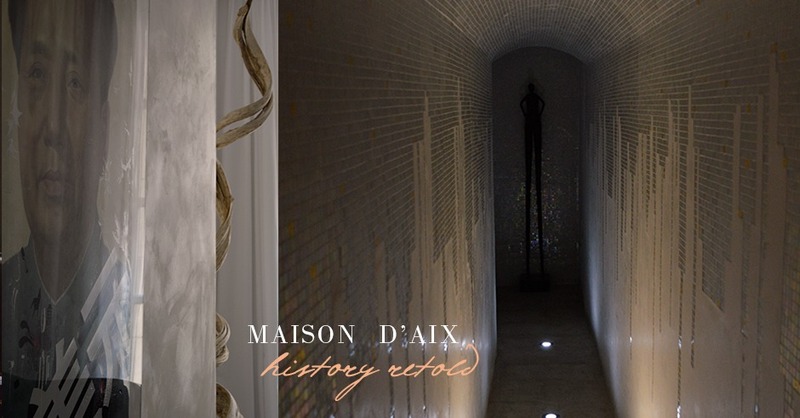 You’ll have to meet Laura for yourself and discover the story and artistic passion that makes Maison d’Aix such a special escape.